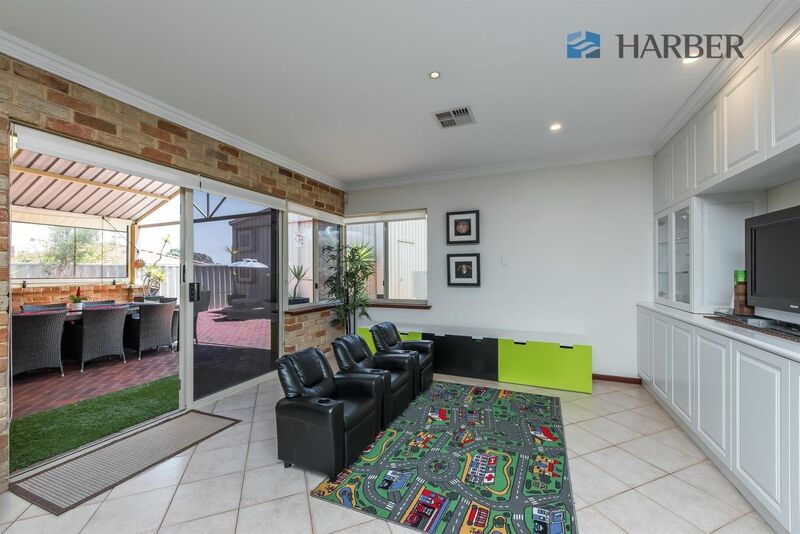 So much space, quality & style plus everything you could ever wish for. 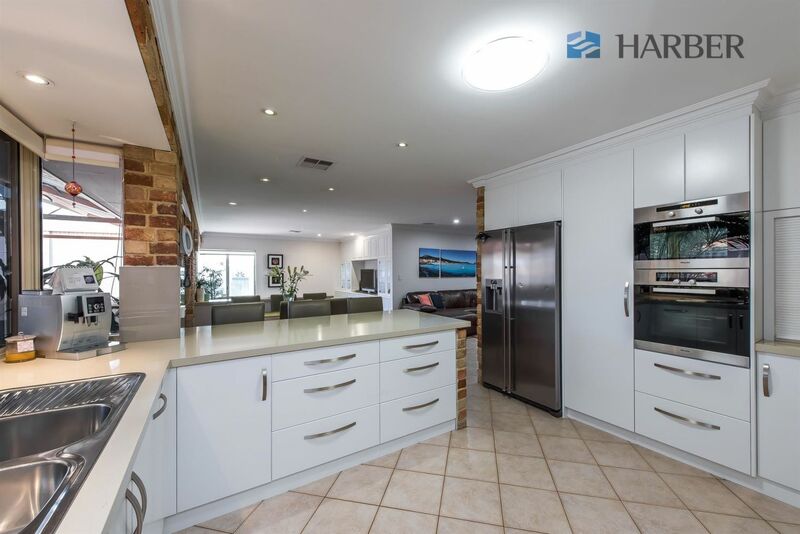 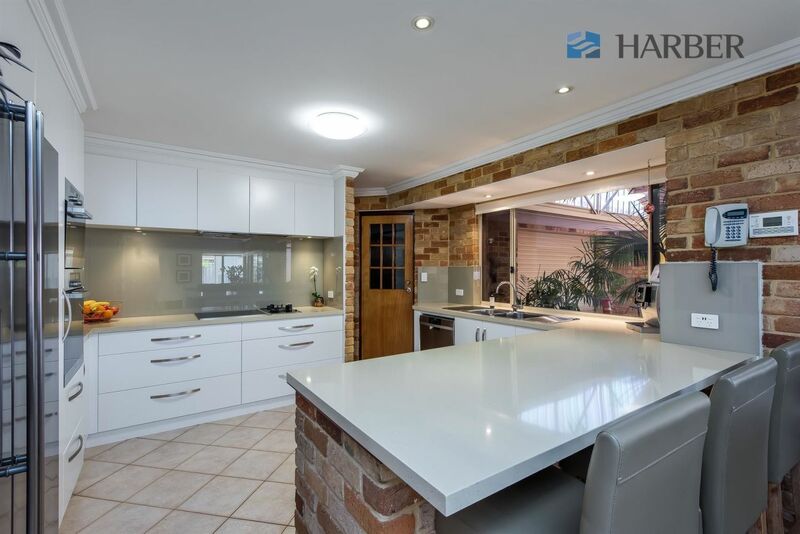 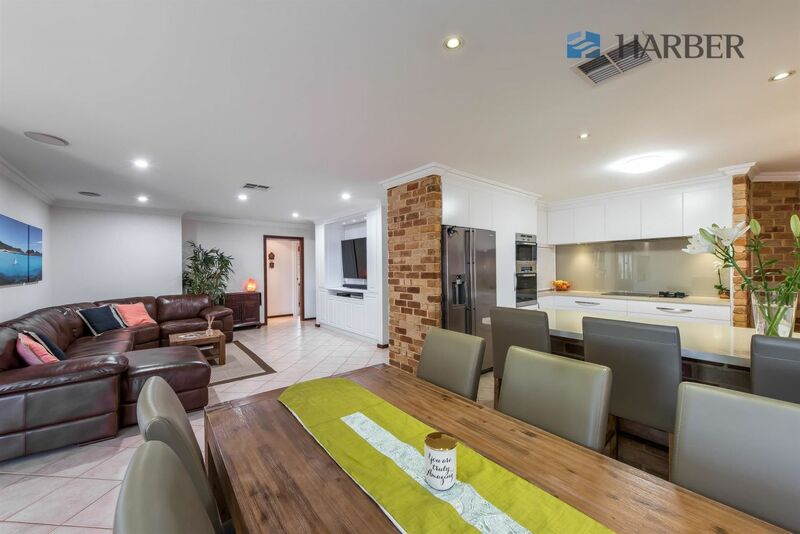 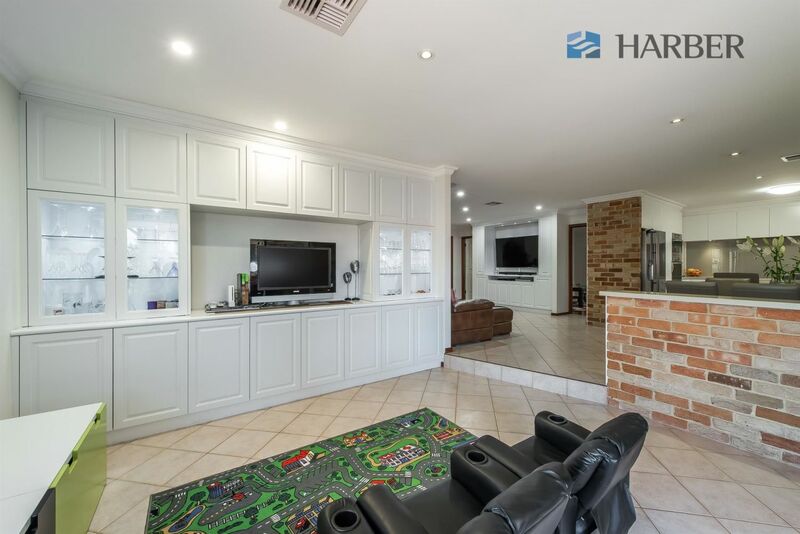 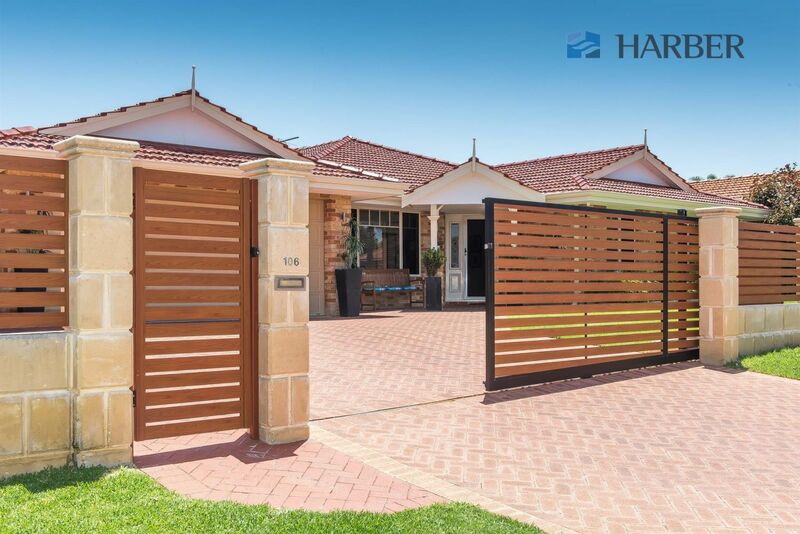 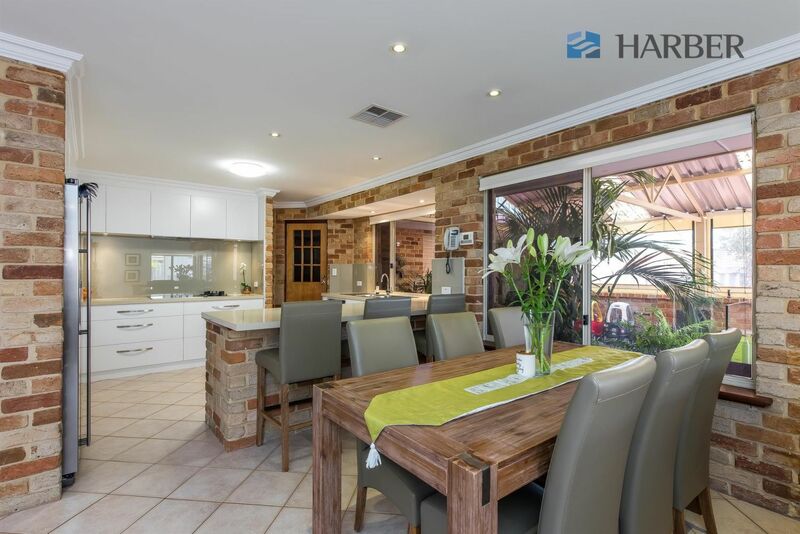 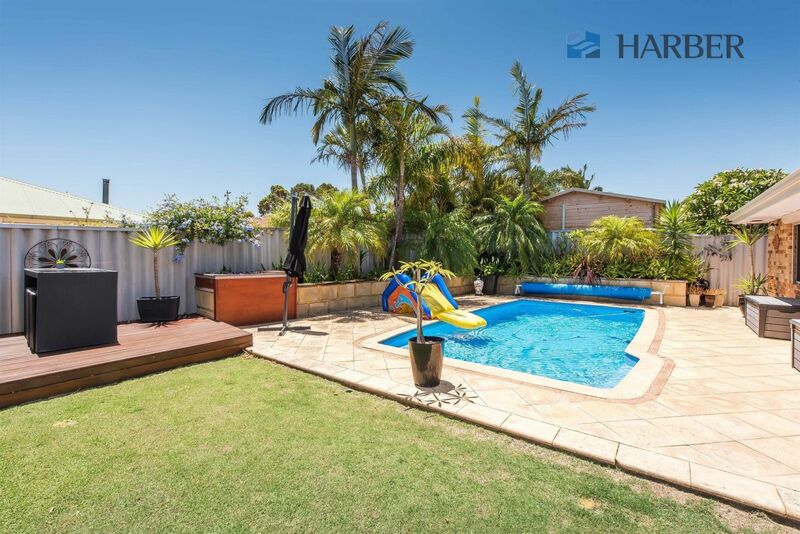 • Nestled on a 791sqm block behind a private front screen wall, with automatic gate to the extra wide driveway and very handy additional parking alongside the double remote garage. 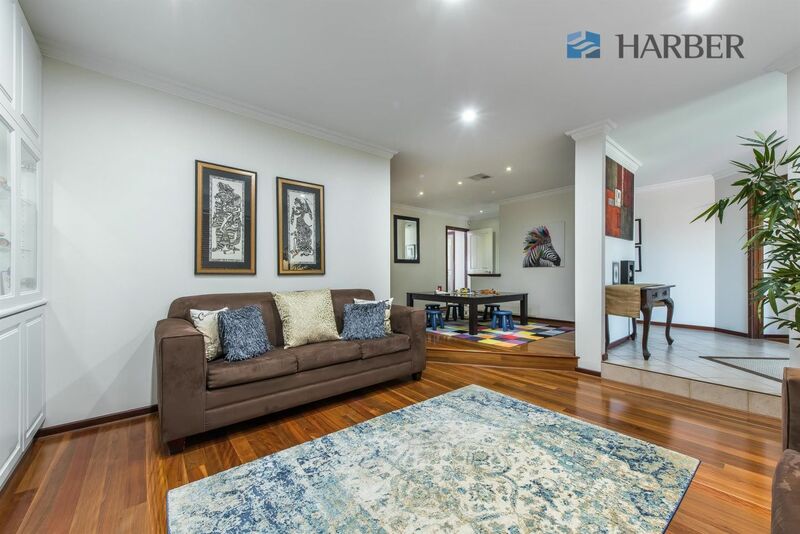 • A sheltered portico to greet you, then once inside the wide entry foyer opens to the spacious lounge and dining with natural brush box timber floors and a wall of gleaming white built in cabinets to the lounge. 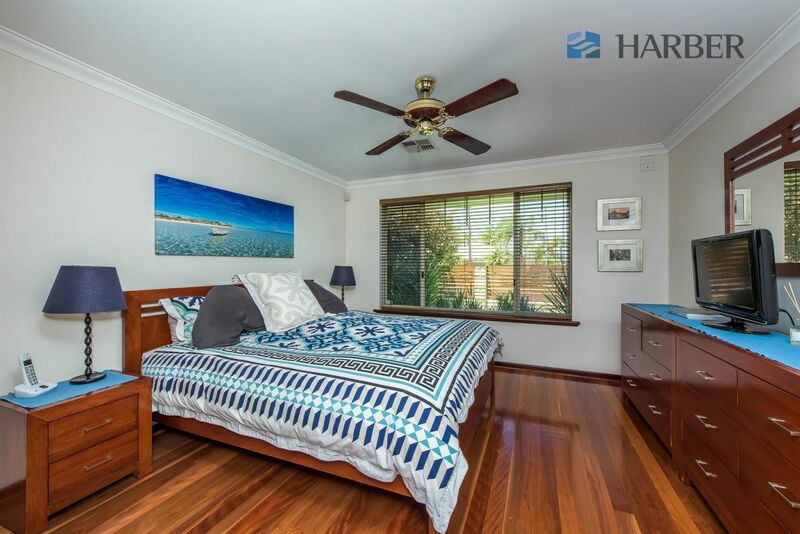 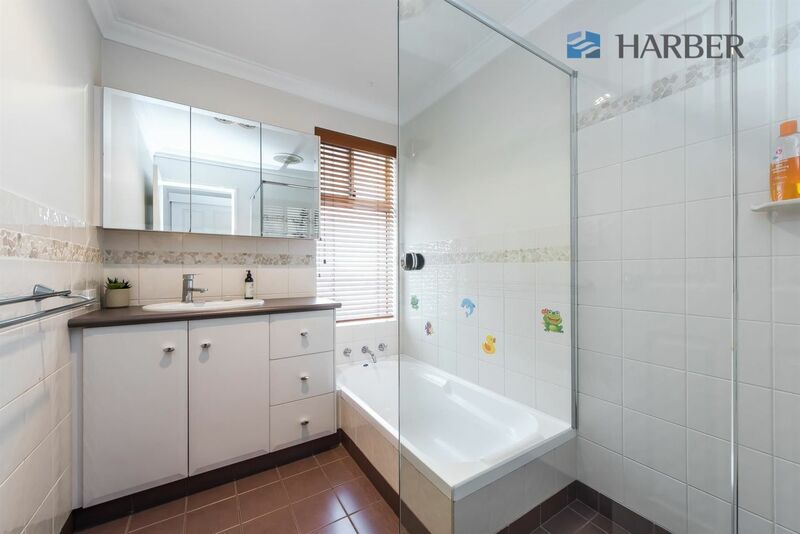 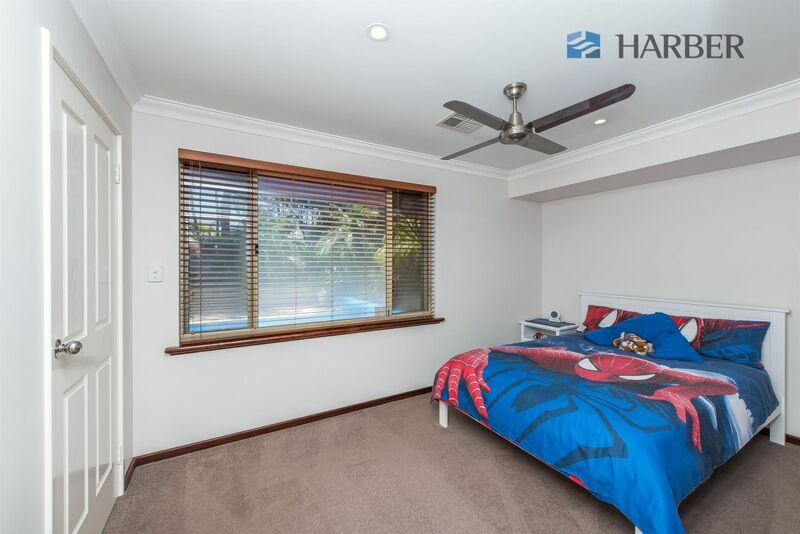 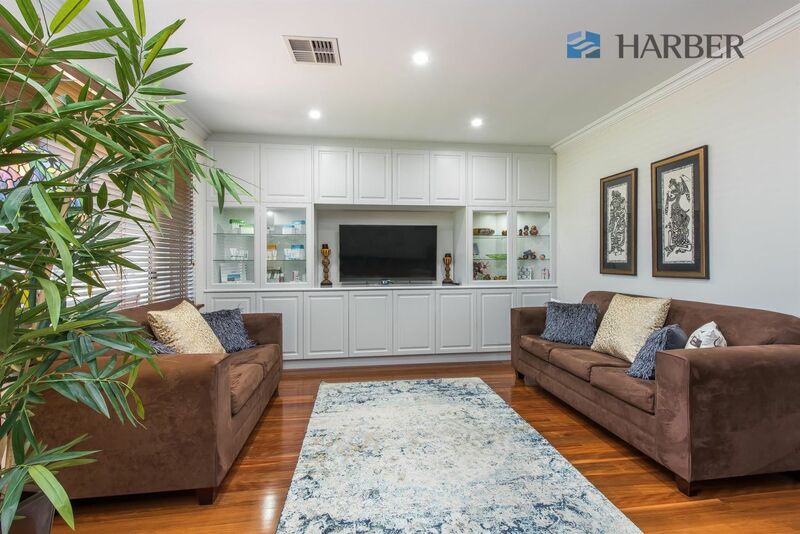 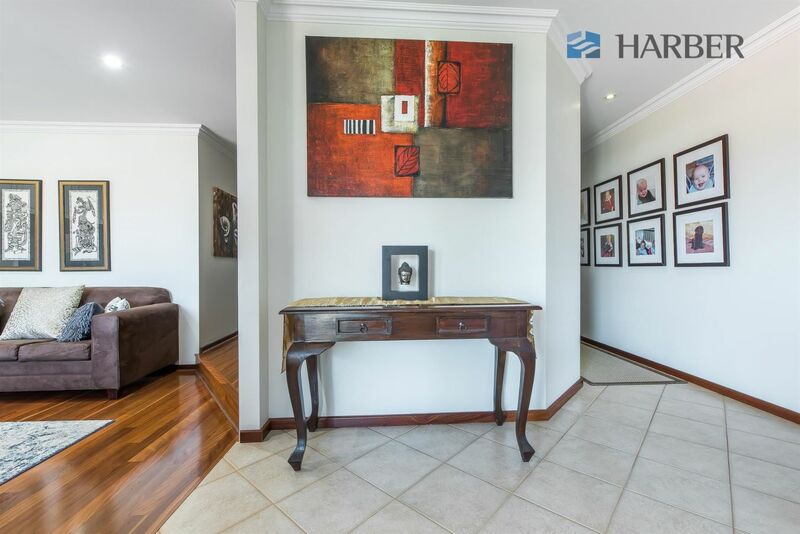 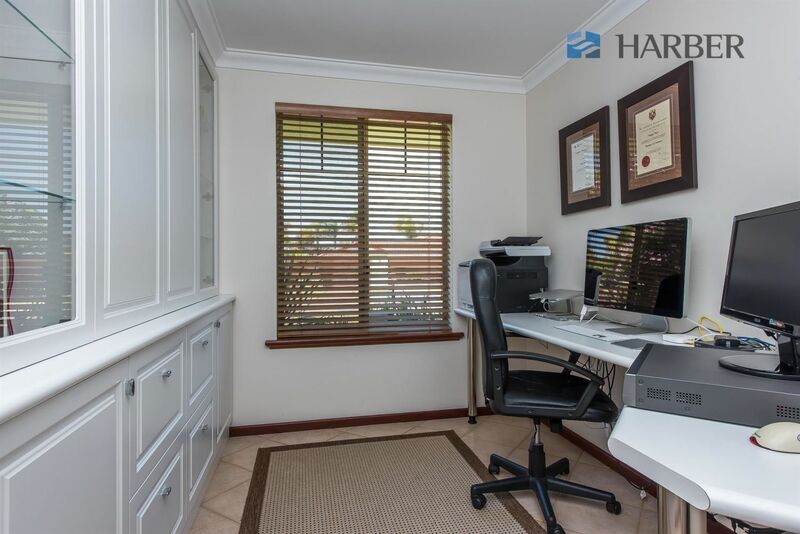 • There’s 4 double bedrooms all with built in robes, 2 stunning bathrooms, a study with fitted cabinets and desk, a spacious renovated kitchen overlooking the meals, family, games plus the great outdoors. 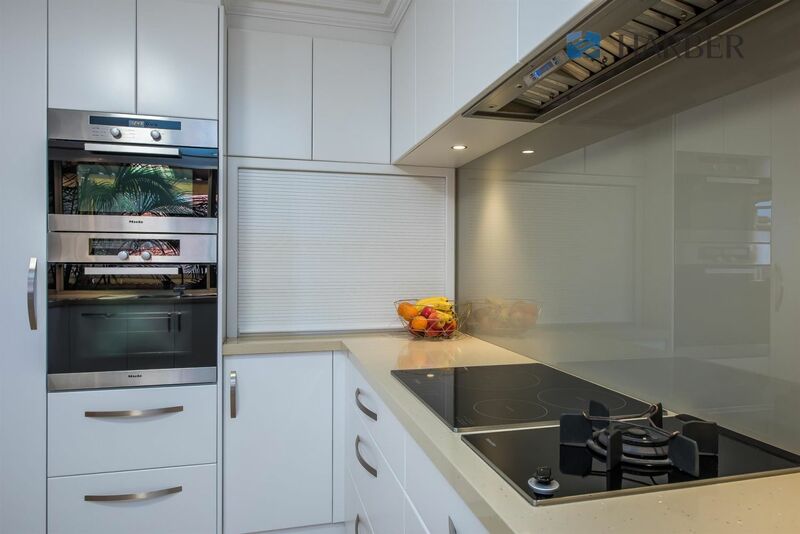 Extensive stone bench tops, Miele appliances, an AEG dishwasher plus plenty of storage cupboards and glass splash backs adorn the kitchen whilst there’s 2 more walls of fitted cabinets to both the family and games rooms. 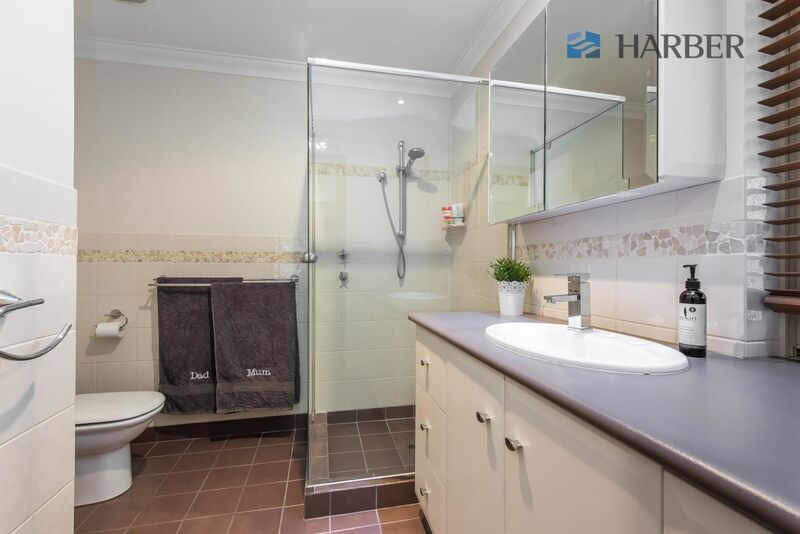 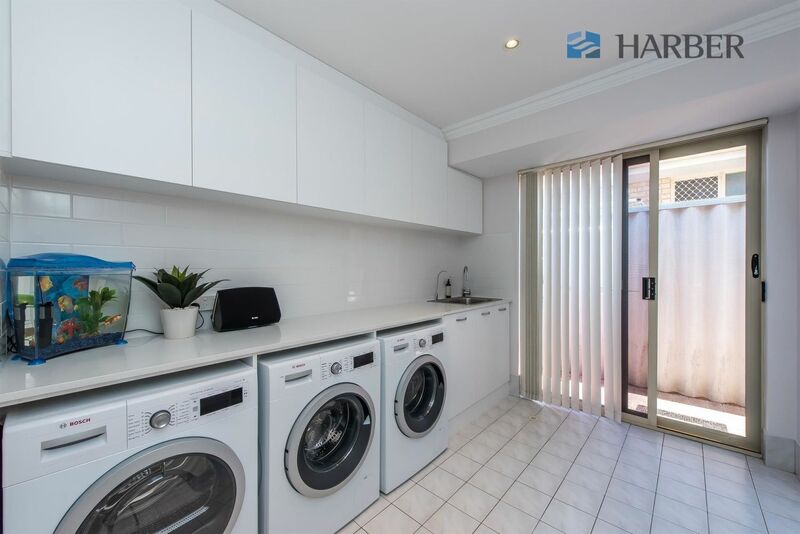 • The fully renovated laundry features a stone bench top, a walk in linen cupboard plus 10 extra storage cupboards plus there’s a double door linen storage to the hallway. 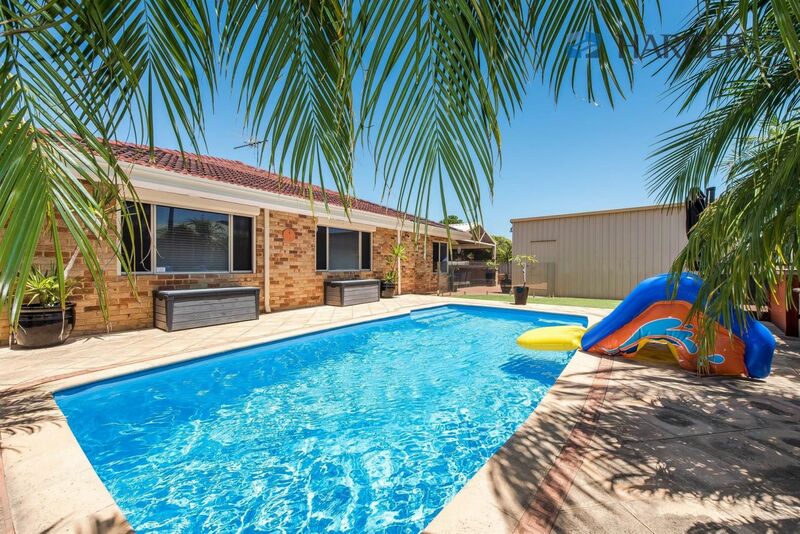 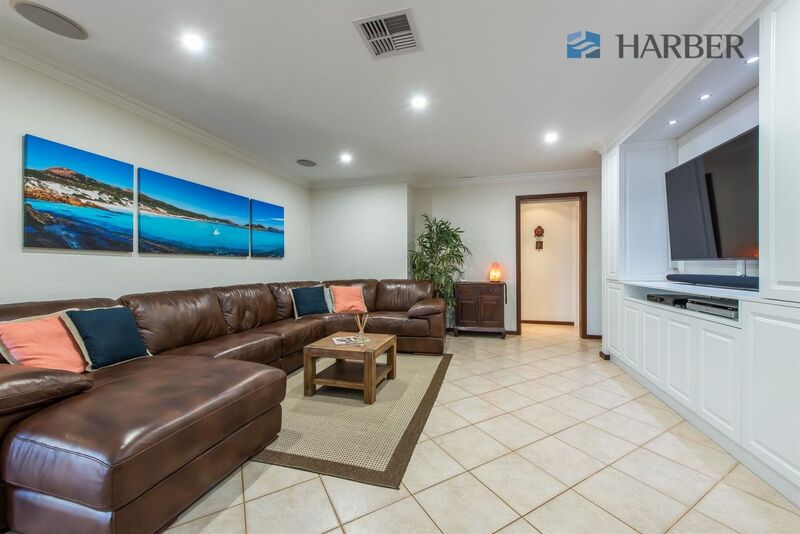 • Outdoors is just as impressive with a huge high pitched all weather patio with adjustable weather blinds and ceiling fans, a sparkling salt water solar heated pool with pool cover and reel, auto cleaner and glass safety fencing. 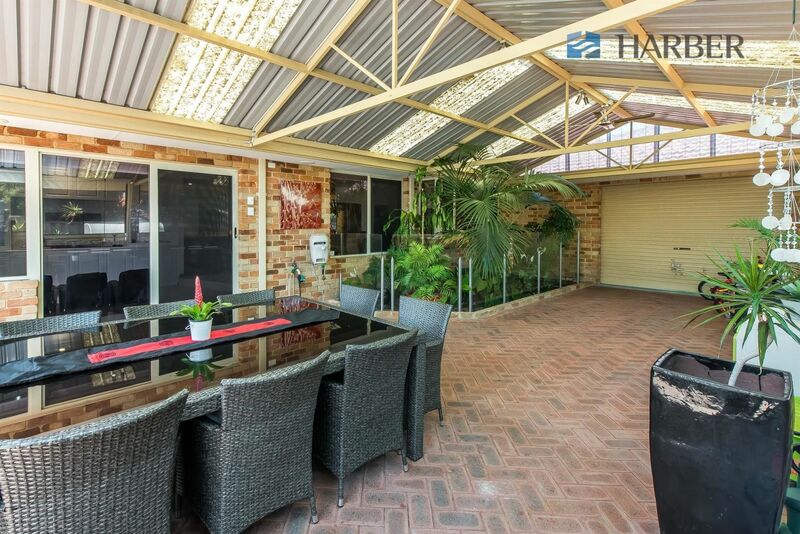 There’s also a lawn area, a raised timber deck, chill out zone and high 6 metre x 6 metre powered lock up workshop with drive through access from the double garage. 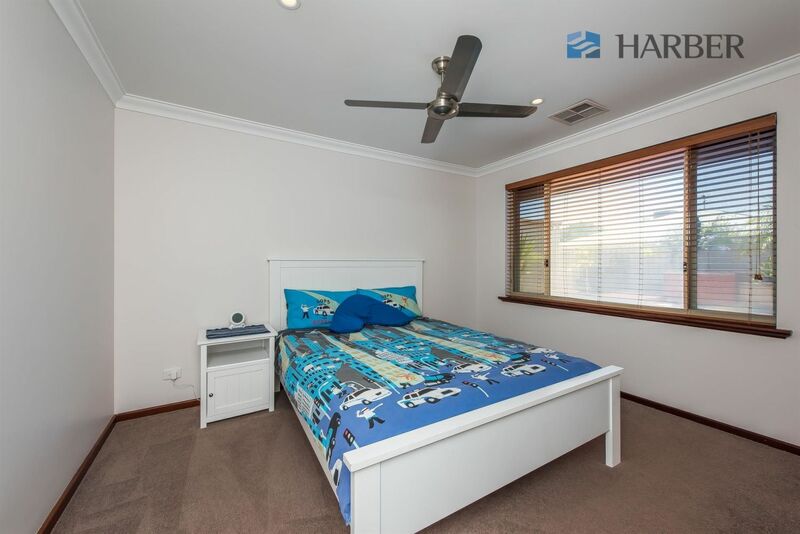 •	And the list goes on and on………. 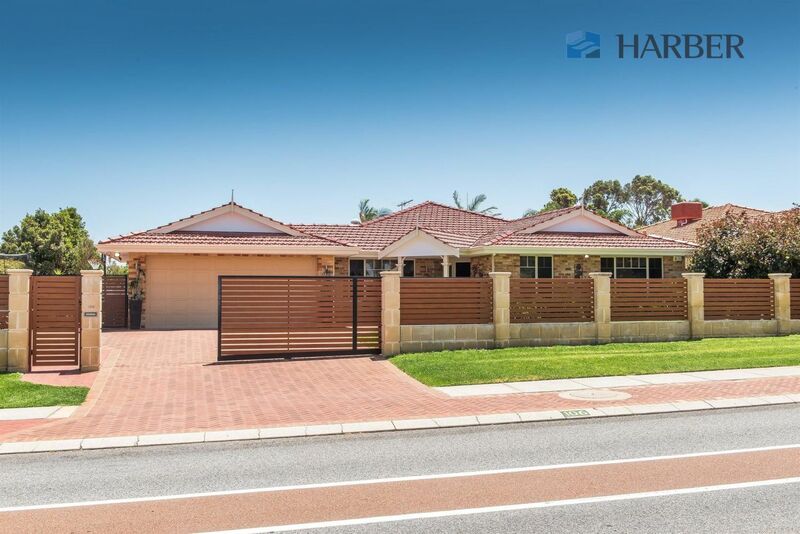 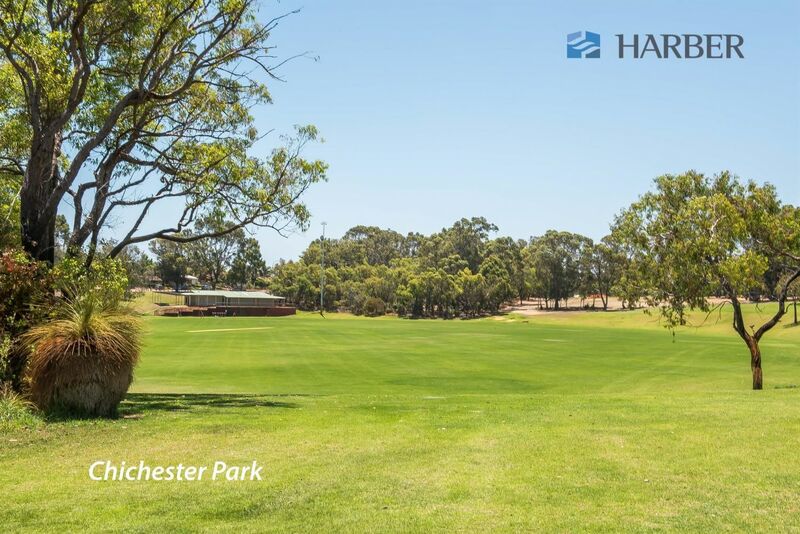 This superbly appointed home is also just a 5-10 minute stroll to Woodvale Primary School and popular Woodvale Secondary College and is just 250 metres to shady Chichester Park. 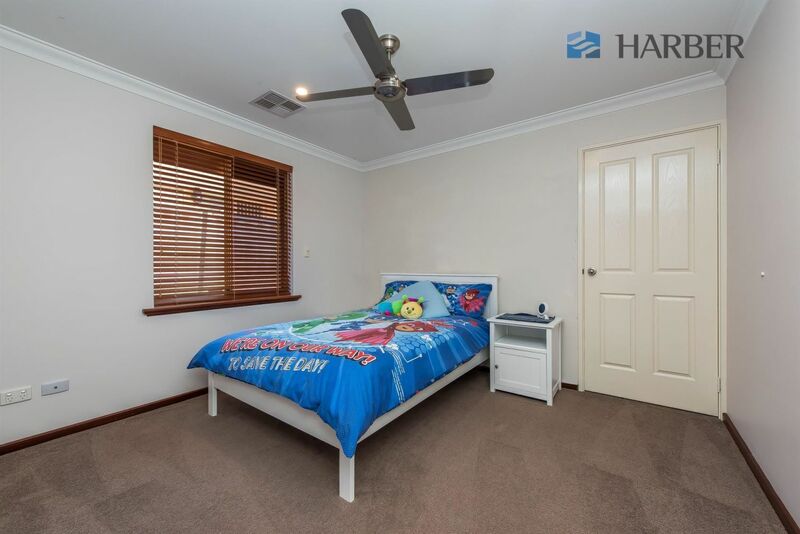 One look and you’ll want to move straight in!